A common question I receive about waterfront property is,”Can I boat on the lake?” Many waterfront owners want to use a pontoon boat or a kayak and enjoy boating from a dock in their backyard in the desert! Some may not. A previous post discussed how to determine if a lake allows boating. 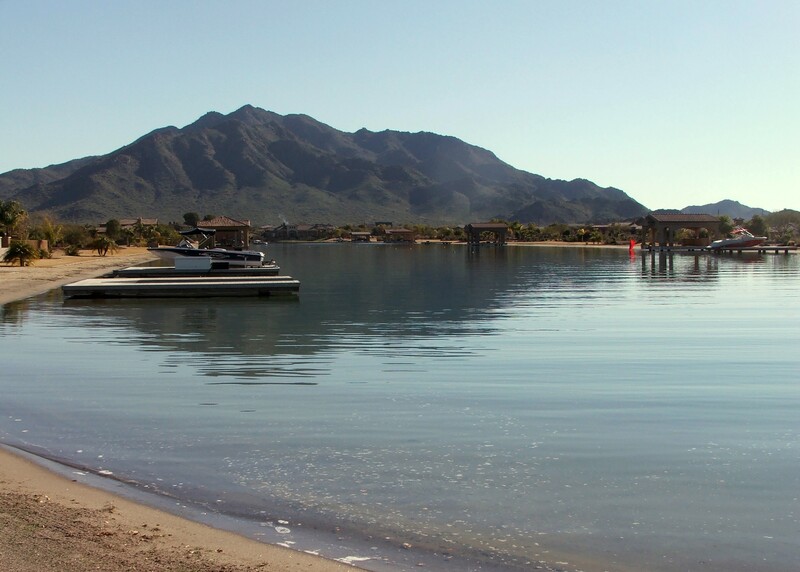 Now let’s take it a step further and list the best residential lakes in Phoenix for boating. A Phoenix water ski home or lot is a unique type of Arizona real estate. 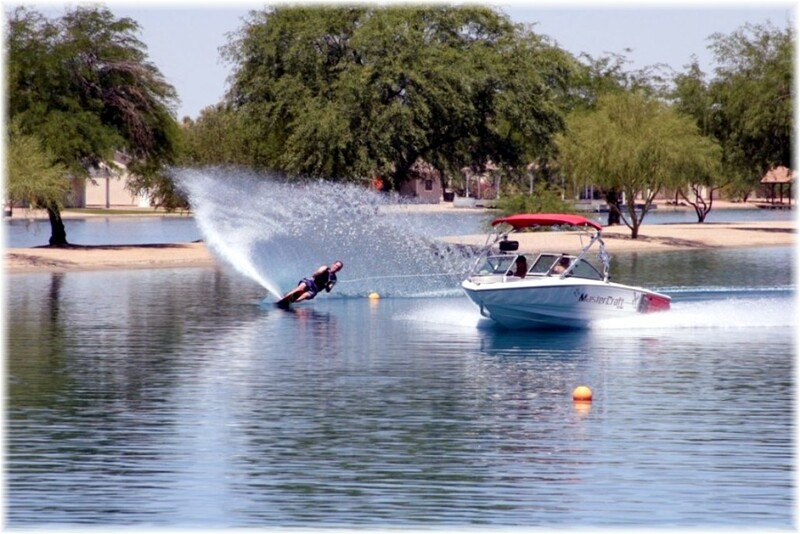 Man made with one of Arizona’s most precious resources there are only 6 water ski communities in the valley. Ready for some Phoenix water ski real estate trivia? How many waterski homes / lots are there in Phoenix? 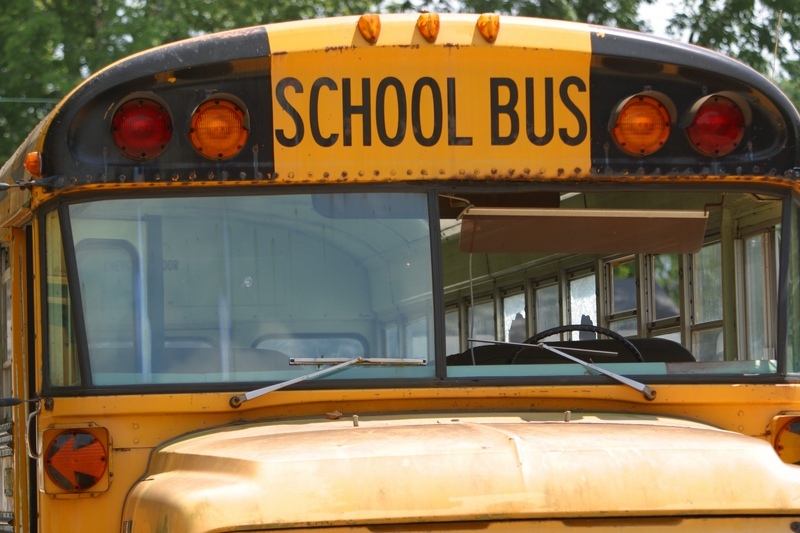 See the answer at the end of this post. Right now we’re going to look at a recap of the activity and sales of homes and lots during 2009 and year to date in 2010. Lot 17 on the west side of the ski lake at Santan Lakeside Estates just came on the market the last week of February bringing the total lots for sale to 3. The other available lots are 3 and 17. 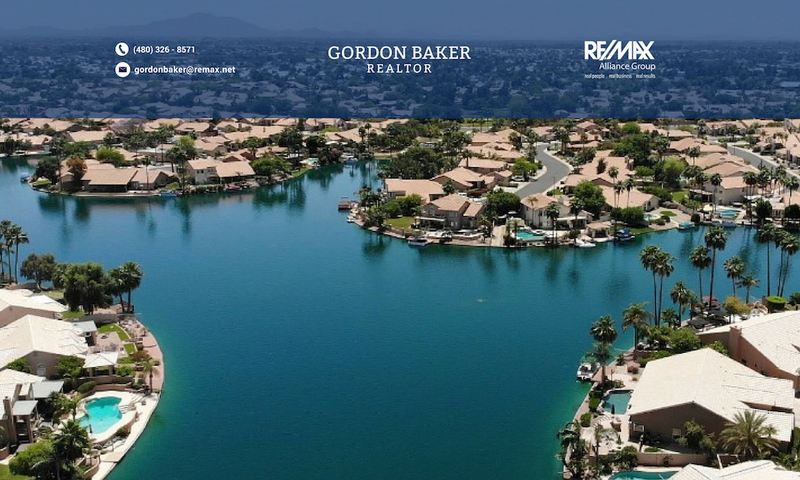 Many water ski enthusiasts and owners will be watching this specific transaction as it will aid in determining the current market value of a Phoenix valley water ski lot. So how did they set the list price for this ski lake lot at $340,000? My opinon? You have to go back to 2009 when lot 13, previously a bank owned lot was initially listed for $480K. After periodic price reductions that are consistent with bank owned property, the list price eventually reached $399K, an offer for $340K was accepted and closed in August 2009. When that is the only comparable sale, it makes sense to use it! Getting back to lot 17; a couple of early offers were received within days of being listed, but considered too low by the bank. Time will tell as the ski season approaches and the bank watches the days on market increase , and periodically considers price reductions. See sales update further down in article.